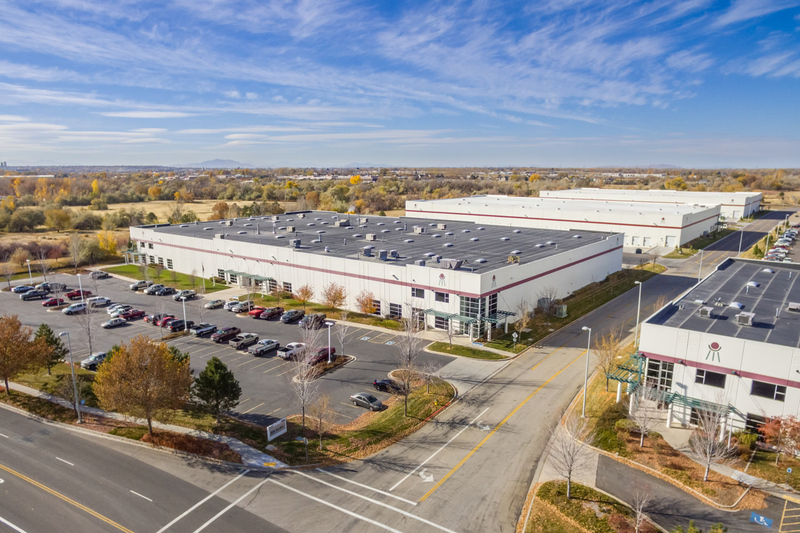 To meet the demands of a changing marketplace, Elkay expanded into The Boyer Company's BDO (Business Depot Ogden) project. 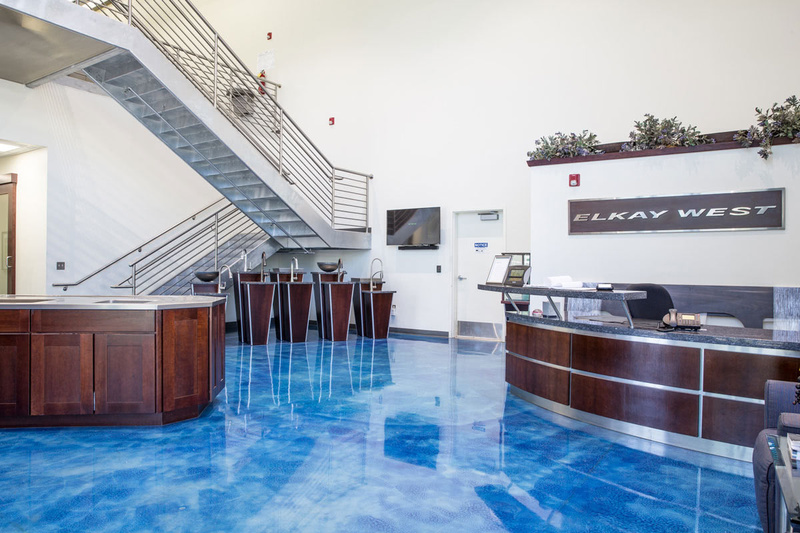 Elkay manufactures faucets, water coolers, and fountains. 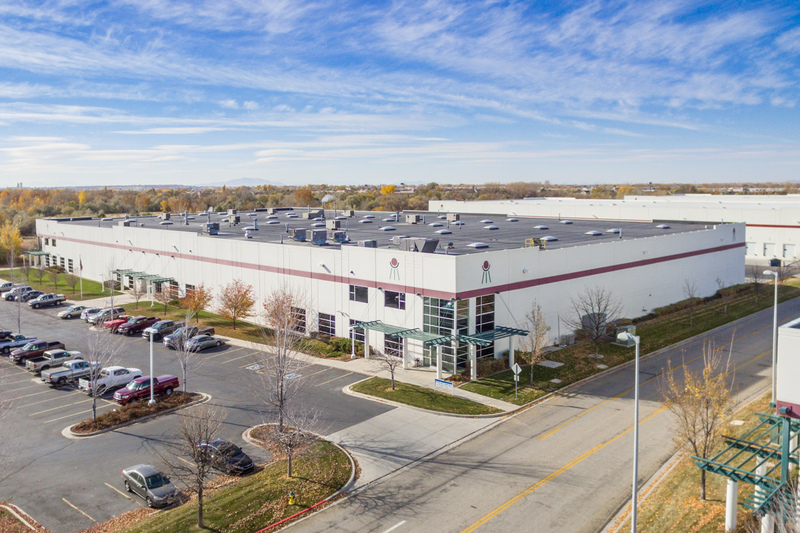 Recently the company added a cabinetry division to achieve its goal of being a more complete supplier of kitchen products. 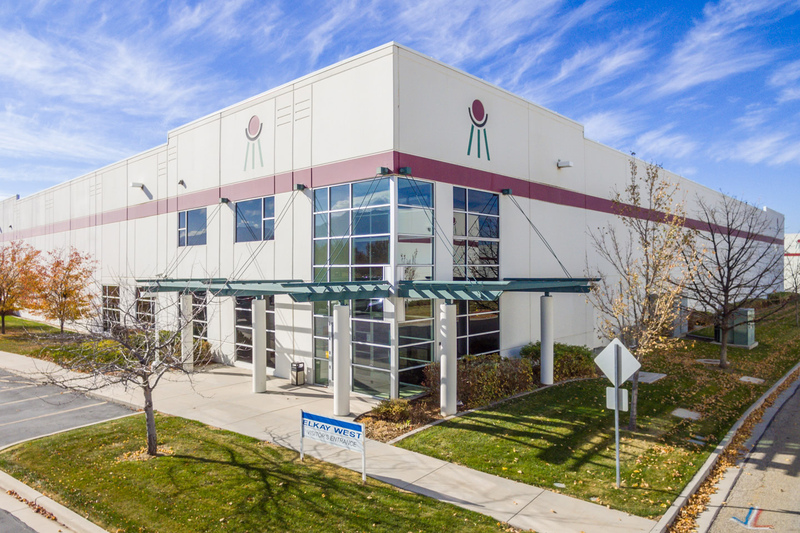 Since its move to the BDO, Elkay has broadened its scope to address the emerging world market of water filtration products.